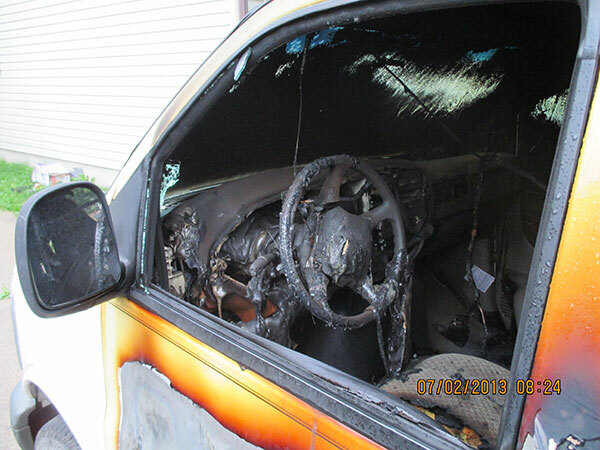 While most people in the city slept, a fire broke out in a van parked in a driveway. 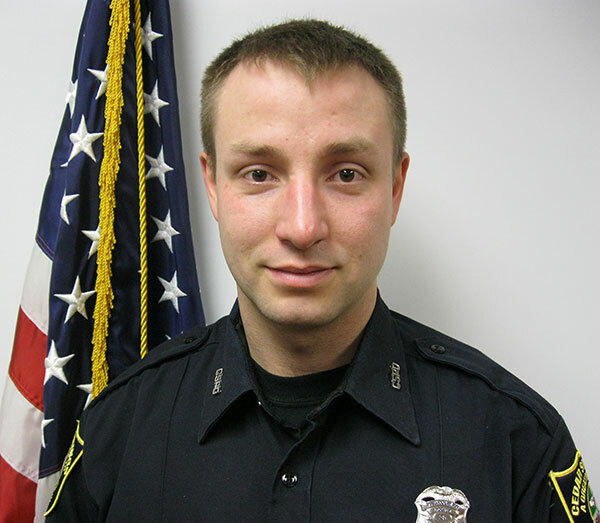 While on night patrol on Tuesday, July 2, at 1:30 a.m., Cedar Springs Police Officer Christopher Richardson started to smell smoke in the city and began to investigate. He located a burning vehicle at 71 W. Beech Street and alerted the fire department. He then woke the resident and made him aware of his van on fire outside in the driveway. 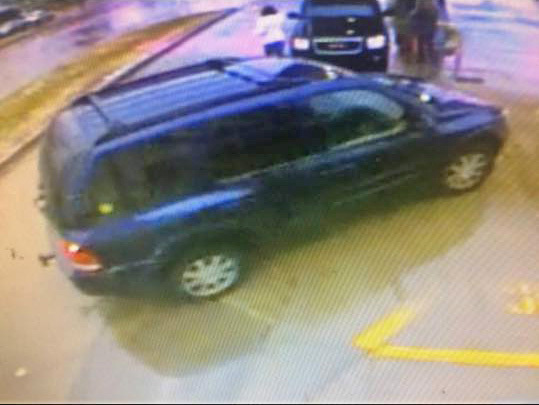 According to Cedar Springs Police Chief Roger Parent, the vehicle, a 1999 GMC van, is owned by a person in Greenville and was being used by this family member living in Cedar Springs. In addition to the van loss, the fire destroyed a number of heating and cooling tools, a small motorcycle and other personal belongings. Parent said that the Cedar Springs Fire Department has not ruled out the possibility that the fire was caused by careless smoking. The fire originated in the area of the driver’s seat. Fuel economy is directly related to vehicle care and driving behavior. (NAPS)—Just because gas prices go up, that doesn’t mean your driving has to go down. You can’t control the price of gas but you can control how much you use with some simple and inexpensive vehicle maintenance. • Keep your car properly tuned to improve gas mileage by an average of 4 percent. • Keep tires properly inflated and improve gas mileage by 3 percent. • Replace dirty or clogged air filters on older vehicles to improve gas mileage by as much as 10 percent. • Change oil regularly and gain another mile per gallon. • Check the gas cap. Damaged, loose or missing gas caps let the gas just vaporize into the air. • Observe the speed limit. Gas mileage decreases rapidly above 60 mph. • Avoid excessive idling. Idling gets zero miles per gallon. Warming up the vehicle for one or two minutes is sufficient. • Avoid quick starts and stops. Aggressive driving can lower gas mileage by 33 percent on the highway and 5 percent in the city. • Consolidate trips. Several short trips taken from a cold start can use twice as much gas as one longer multipurpose trip. • Don’t haul unneeded items in the trunk. An extra 100 pounds in the trunk reduces fuel economy by up to 2 percent. For a free copy of the council’s “Car Care Guide” or for further information, visit www.carcare.org. The Cedar Springs Police aided the Kent County Sheriff in arresting the second suspect in a felony breaking and entering of a vehicle from earlier this summer. The Cedar Springs Police Department recently received two Silent Observer Tips informing them that a wanted person was back in the city. Their investigation showed that there was a felony warrant for the individual. Cedar Springs Units were assisted by the Kent County Sheriff Department at 9:15 a.m. Friday, September 2nd, with officers covering the front and back of the mobile home while Officer Chad Potts made contact with the home owner. The home was located on Allan Street in the Cedar Springs Mobile Estates. The female who answered the door was reluctant at first to cooperate with the police but eventually understood the ramifications of harboring a felon and allowed an officer inside to check for the wanted individual. The 29-year-old Cedar Springs resident was located inside and cooperated with police allowing them to take him into custody. The subject was lodged in the Kent County Jail and will be arraigned in 63rd District Court on a felony warrant. The warrant was from the Kent County Sheriff Department for “Felony Burglary with damage.” His name is being withheld pending arraignment. According to Lt. Ron Gates, of the Kent County Sheriff Department, this is the second suspect in a crime that occurred on June 9, at the Meijer on 17 Mile Road in Solon Township. Two Cedar Springs men went shopping, and when they came out, they broke into a car in the parking lot. They smashed the passenger side window, and stole a book bag with text books, a calculator, thumb drive, and two pairs of prescription glasses. The two men were caught on surveillance footage and the road patrol identified them. One of the men, a 32-year-old Cedar Springs man, was arrested August 12, and the second was arrested Sept. 2, with the help of Cedar Springs Police. Names will be released once they are arraigned. Man flees accident in Tyrone Twp. A man could be facing charges for fleeing the scene of a personal injury accident last Friday. The Kent County Sheriffs Department were called to the scene of an accident at 22 Mile Road and Red Pine Drive in Tyrone Township about 7:15 a.m. September 4. According to Lt. Kevin Kelly, a Jeep driven by a 37-year-old woman was traveling south on Red Pine Drive NW, when it was struck by a Grand Prix traveling westbound on 22 Mile. The Grand Prix failed to stop at the intersection, and struck the driver’s side door of the Jeep. Both the female driver and her 8-year-old son, who was a passenger in the backseat, were taken to the hospital with what were believed to be non-life threatening injuries. The driver of the Grand Prix fled the scene on foot but was tracked with the assistance of a Michigan State Police canine unit and taken into custody. According to Lt. Kelley, the case is still under investigation, and they plan to pursue some type of charges against the driver that fled. (ARA) – In a tough economy, it’s only natural to look for ways to cut corners. But trimming auto maintenance expenses isn’t worth the risk. Taking proper care of your car steers you on the road to safe driving. It can help to keep more cash in your pocket too. Valinotti warns that all too often windshield wipers go unnoticed until it is too late. “It’s usually after a nighttime auto accident where there’s bad weather and little visibility, when a driver realizes that they haven’t replaced their wiper blades in years,” he says. Holding off on an oil change or spark plug replacement is not worth compromising safety either. Save yourself from expensive car repairs after an accident that could’ve been prevented. Extend your vehicle’s life span and avoiding replacement costs for big-ticket auto parts. Consult your owner’s manual to determine how often you should perform certain services on your car. If you take a long road trip or have greater wear and tear on your car, think of making a visit to your auto mechanic ahead of schedule. Save money at the pump. 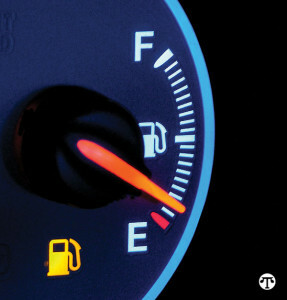 If you drive a car with a poorly tuned engine or tires that aren’t properly inflated, you could find yourself filling up the gas tank more often. Fixing a serious maintenance problem, such as a faulty oxygen sensor, can improve mileage by as much as 40 percent, according to the U.S. Department of Energy and the U.S. Environment Protection Agency. Score some discounts on your auto insurance policy. “We encourage our customers to drive safely and invest in ongoing auto maintenance,” Valinotti says. “Our safe driver discount can take up to 10 percent off your premium.” Approximately 85 percent of vehicles insured by General Casualty, a QBE Regional Insurance company, get that reward. The safe driver discount is applied automatically and keeps rolling over each year you are accident or violation free.